for heavy duty purposes. 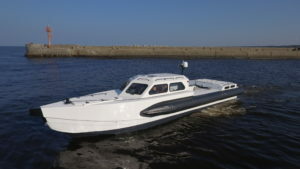 It’s a 8m long rib with a useful small sleeper cabin. 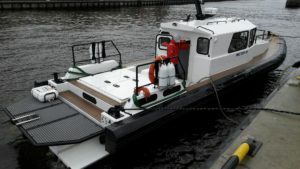 It can be fitted with both outboard engines or inboard engines. 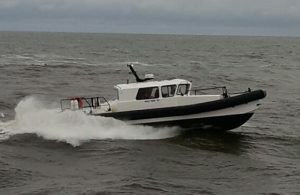 The SRC1200 is a 12m heavy duty rib and it has a long range. It is designed for the most extreme sea conditions. The SRC1200 Shaft is a 12m heavy duty rib and it has a long range. It is designed for the most extreme sea conditions. This model is fitted with a shaft configuration for low maintenance. 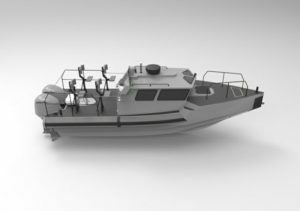 The SRC1250 is a 12,50m heavy duty rib and it has a long range. It is designed for the most extreme sea conditions. This model is fitted with a outboard or shaft configuration for low maintenance.